For the third time this year, SM City Rosales has brought again smile to over 120 visually impaired, deaf and with autism from Area 1 Vocational Rehabilitation Center of Department of Social Welfare and Development and special education (SPED) centers of Manaoag Central School, Villasis 1 Central School and Bautista Central School as they experienced a special screening of the movie “Tomorrowland” at the mall’s Cinema 2 on November 7, 2017. 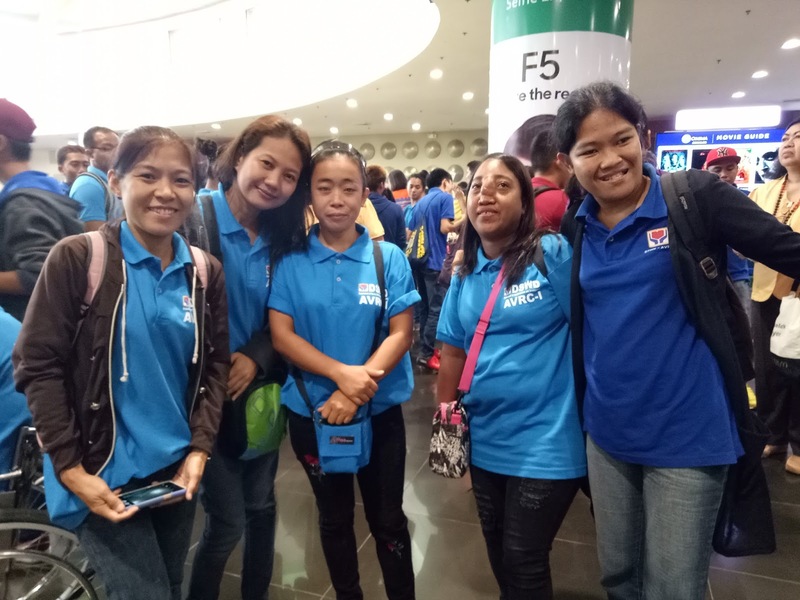 The special film screening are brought thru the initiatives of SM Cares, a division of SM Foundation, in partnership with Deaf Blind Support Philippines, Inc., CALL Foundation of the Blind and MTRCB and SM Cinema – to bring greater accessibility of movies and visual media to PWDs in the Philippines. 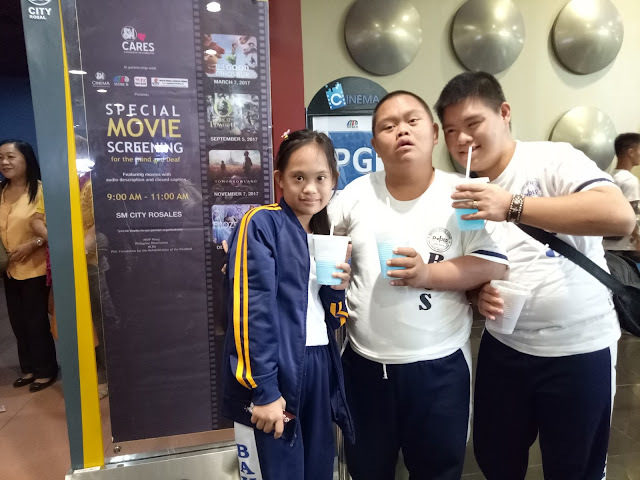 “We endeavored to show you this not only to showcase SM Cares attempt to bring greater accessibility of movies and visual media to PWDs but we also aim to demonstrate that SM Supermalls really exerts effort when it comes to caring for our PWDs” said by Drake J. Lim, Asst. Mall Manager of SM City Rosales. 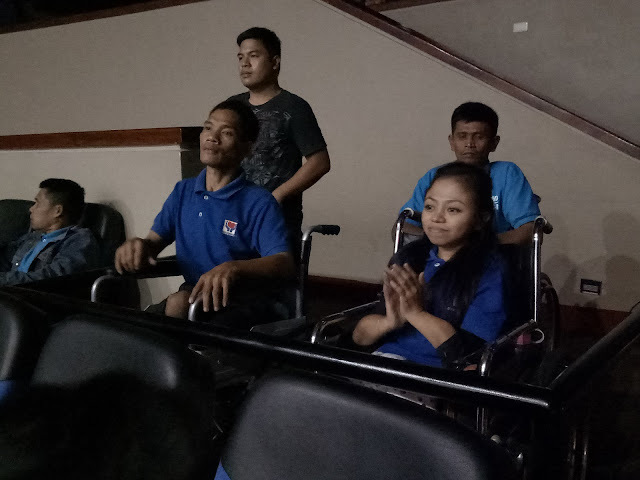 The audience enjoyed the fantastic special movie screening that is a breakthrough in enhancing social participation and independence of the visually impaired and other PWDs. The film screening is simultaneous with other SM Cinemas all over the country.